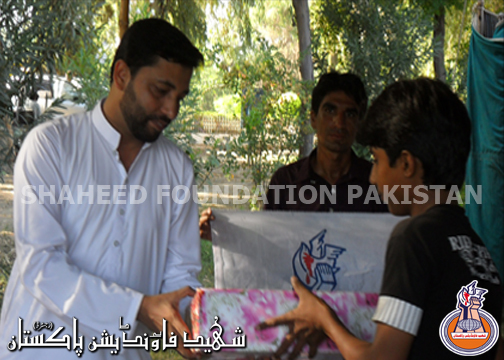 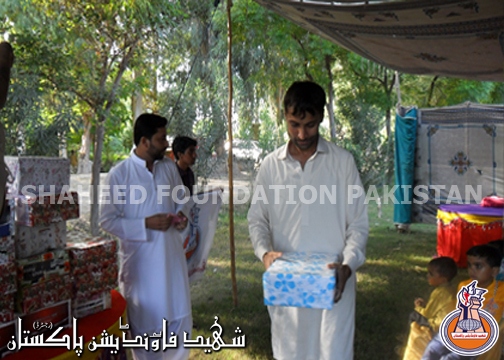 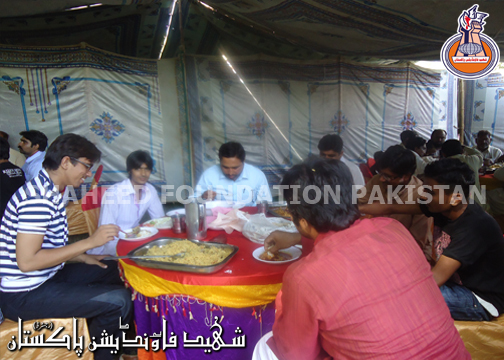 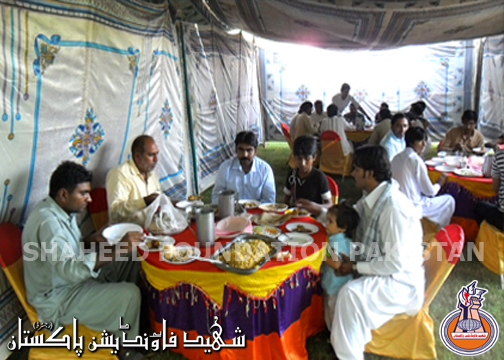 Picnic for Khanwada-e-Shohada-e-Bahawalpur ,Rahimyar Khan,Khairpur Tamaywali,Yazmaan,Uch Sharif and Chishtyan (Sep 30 ,2012). 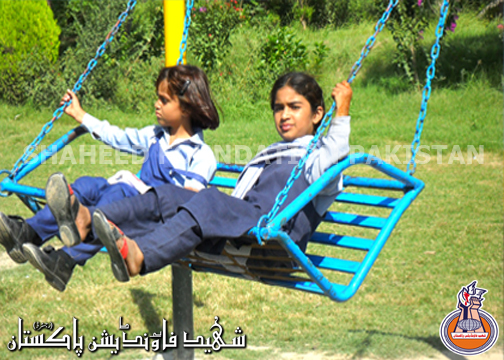 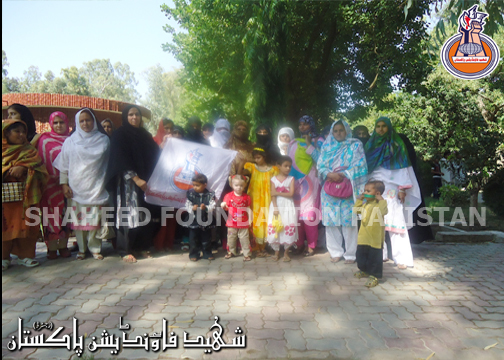 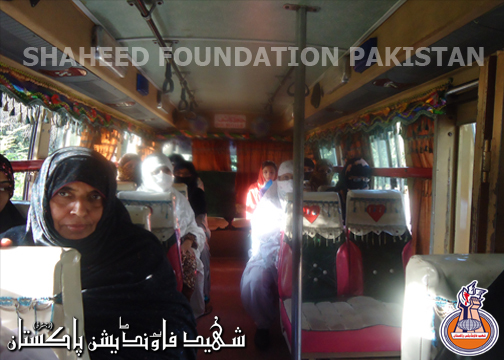 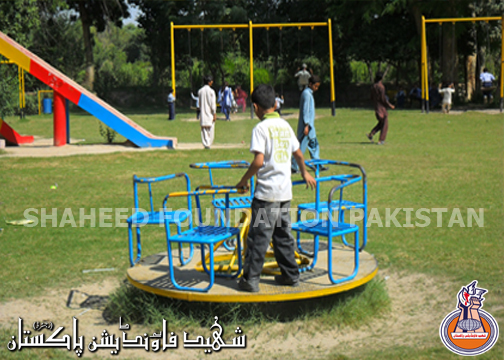 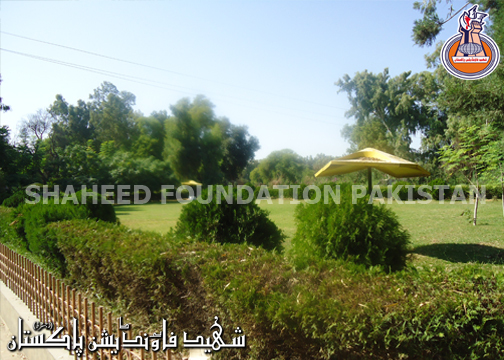 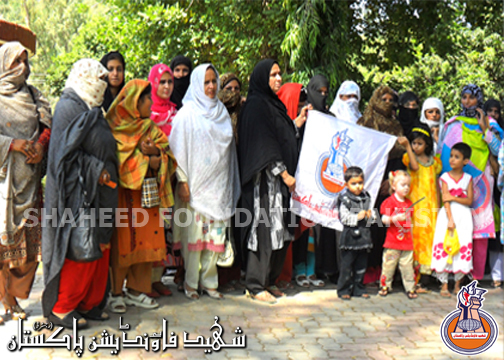 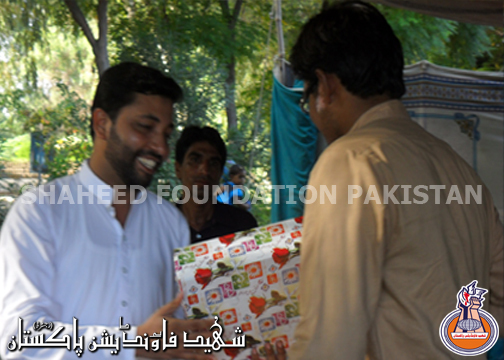 Alhamdulillaah working committee of Bahawalpur and Multan arranged a picnic at Lal Sohandra National Safari Park on Sunday ,Sep 30 2012 in the honour of Khanwada-e-Shohada. 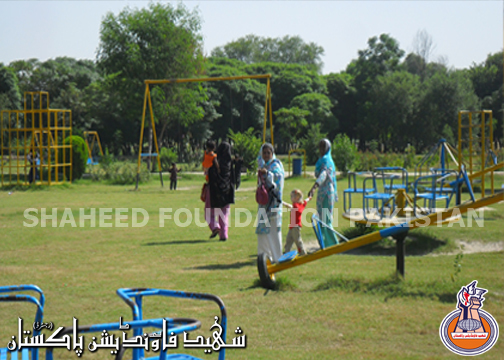 This park is one of the biggest parks situated in Asia. 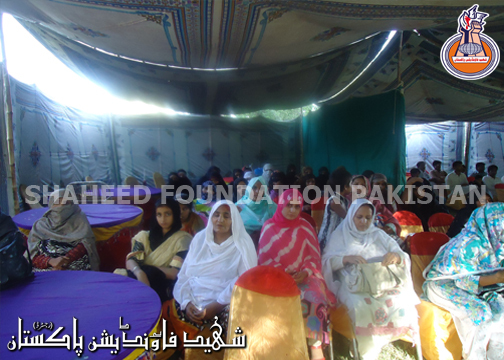 Khanwada-e-Shohada-e-Rahimyar Khan,Khairpur Tamaywali,Yazmaan,Uch Sharif and Chishtyan also participated in this picnic besides Khanwada-e-Shohada-e-Bahawalpur. 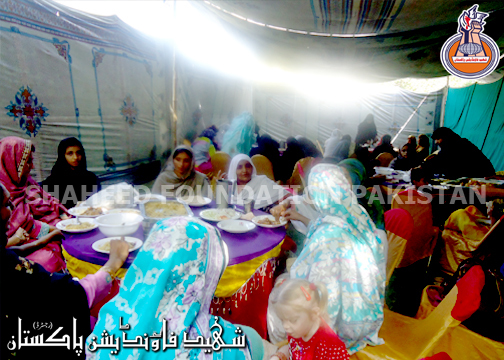 Families had started converging on the venue around 11 am and the picnic continued till 4pm in the evening . 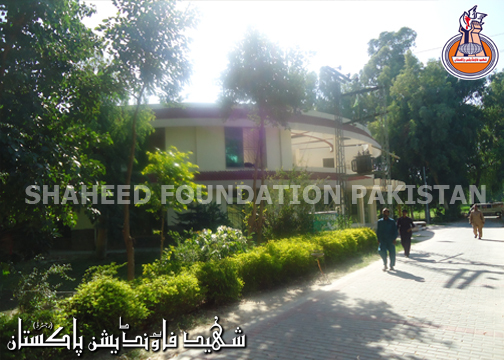 Namaz-e-Zohrain was offered in the prayer leadership of Maulana Jaffar Hussain in the masjid situated in the park. 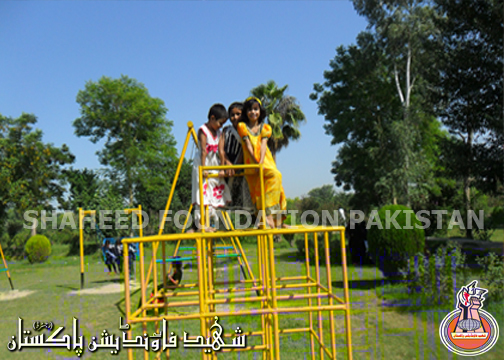 Children especially enjoyed playing with different animals places in cages of zoo ,as well as other facilities in the park. 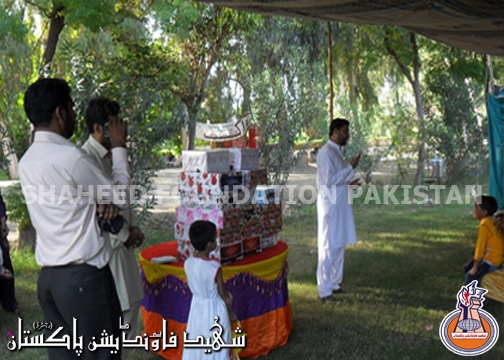 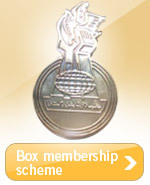 A well organized token system was used for managing the different refreshments ,confectionary items and cold drinks. 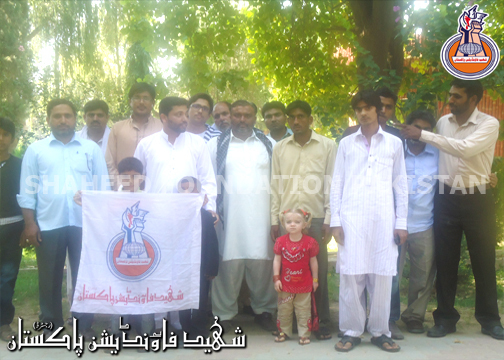 Working committee brothers of multan very ably supported working brothers of multan to manage the picnic. 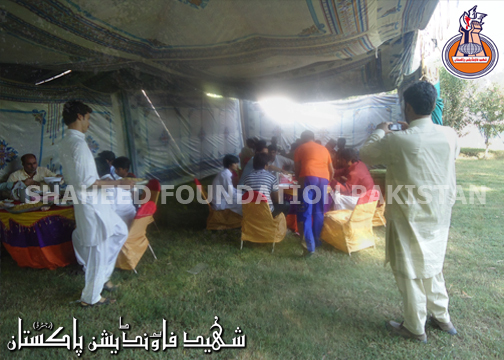 The picnic provided a nice opportunity to Khanwadgan-e-Shohada from different areas to come across each other and get introduced. 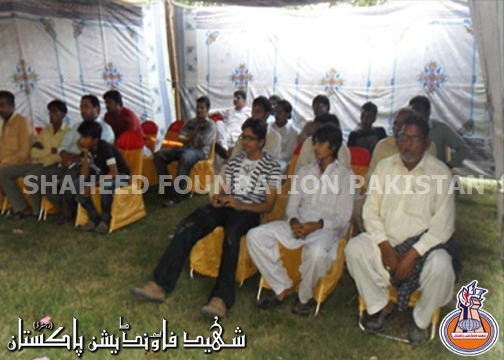 Central Committee representative was also present on the occassion Shaheed Foundation Pakistan 's central committee thanks Khanwada-e-Shohada for giving us an honour by accepting the invitation cordially and turning up in significant numbers. 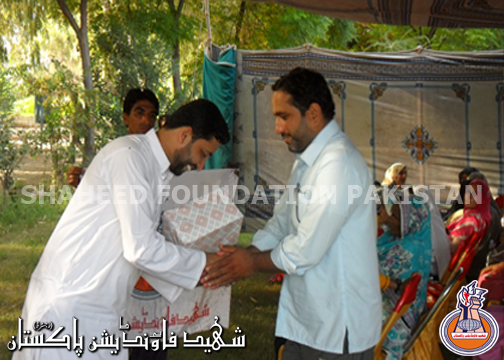 Central Committee also thanks working committee brothers and all other volunteers who have helped arrange this picnic in any manner . 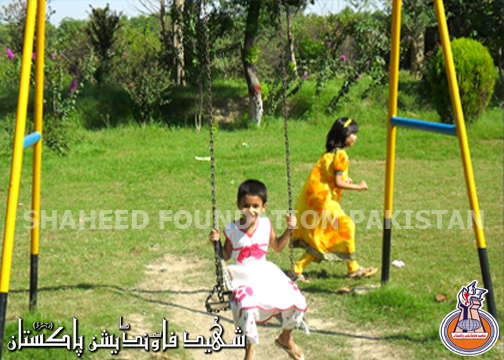 Central Committee would also like to thank Momineen of Millat-e-Jaffaria Pakistan without whose magnanimous moral and financial support such events could not be materialized.